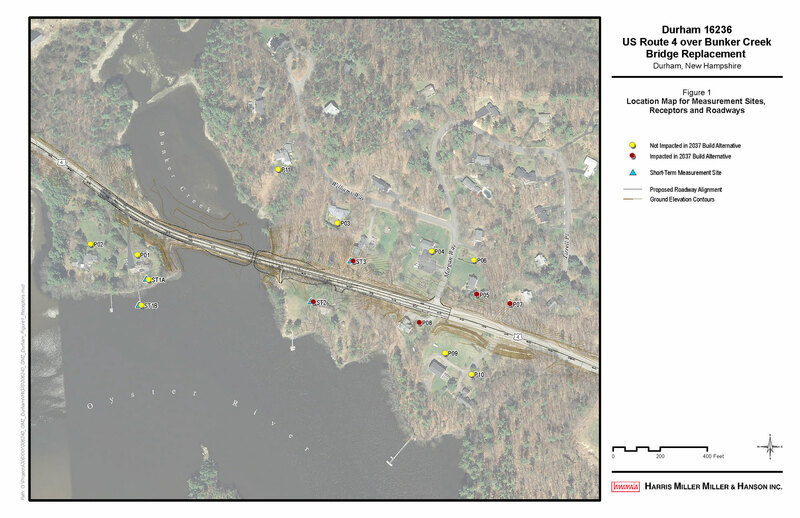 HMMH conducted a Type I noise study for the New Hampshire Department of Transportation for the proposed replacement of the bridge over Bunker Creek in Durham, New Hampshire. HMMH conducted noise measurements of the existing conditions and built models of the existing and future project and study area with GIS and in the Traffic Noise Model. We validated the model and projected future noise impact at the nearest homes and institutional receptors. 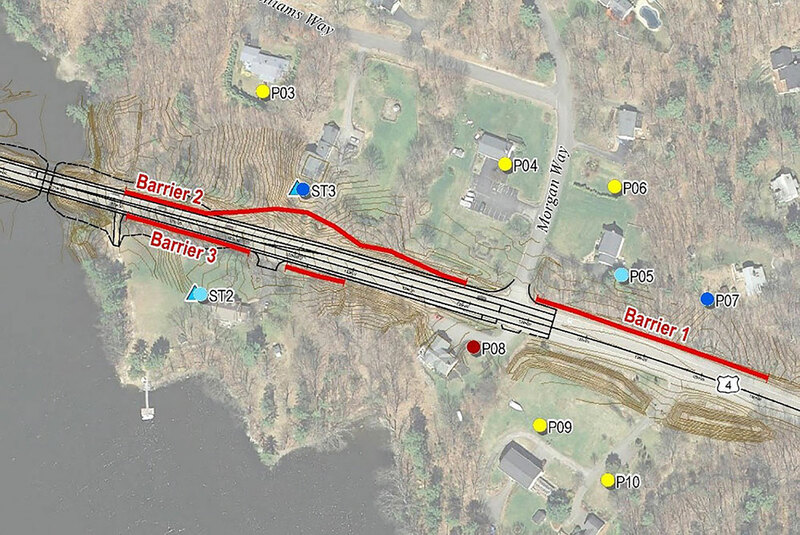 Noise barriers were evaluated for feasibility and reasonableness, and a complete report was submitted to satisfy NHDOT’s environmental requirements.